Locks, no matter how well-crafted or well-maintained, will wear out with time. Sometimes accidents, adverse weather, or improper use may also shorten their life. If you are looking for new high quality replacements for your old locks and want them installed as soon as possible, then our lock replace service is perfect for you. 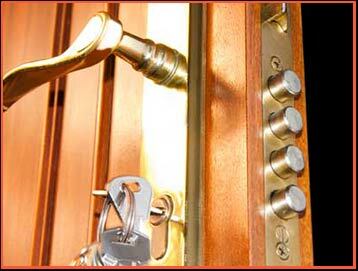 Our locksmiths can replace your old locks quickly and affordably. We offer a lightning-quick service for members of the St Petersburg, FL community. Our service has a reputation for being reliable, safe, and affordable. St Petersburg Locksmith Solution provides a 24-hour emergency lock replace service that can replace locks inside your home, business property, and even your car round-the-clock. 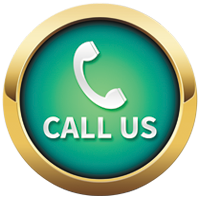 We provide an on-site service, so all you have to do is call us and wait for a team to arrive. We have great response times – it usually takes us 20 minutes to get to locations in and around St Petersburg – and we can replace locks quickly too. If you need us urgently, we won’t charge you extra for it. Hire our lock replace service now on 727-378-0255 !